← Who cares for the caregiver? 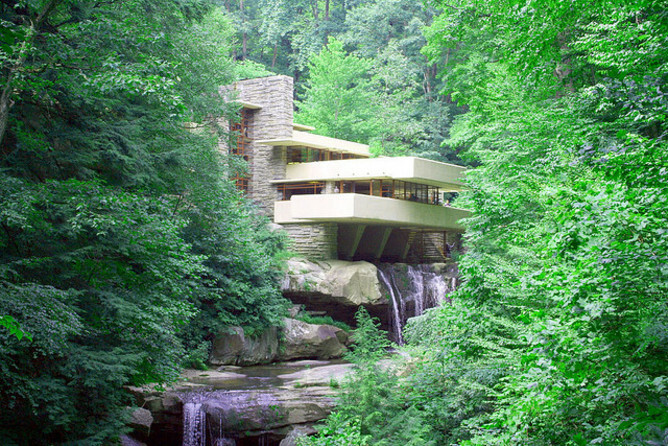 in Pennsylvania designed by the architect Frank Lloyd Wright. You are so right that buildings and gardens, if designed well, can be very therapeutic. Interesting indeed Since it costs very little more to beautify a medical space , why don’t hospitals and the nhs pay more attention to this? There should be healing art ( and music) in wards? More healing arts are always welcome! 🙂 Hope you’re enjoying the sun. It’s rather windy in here.